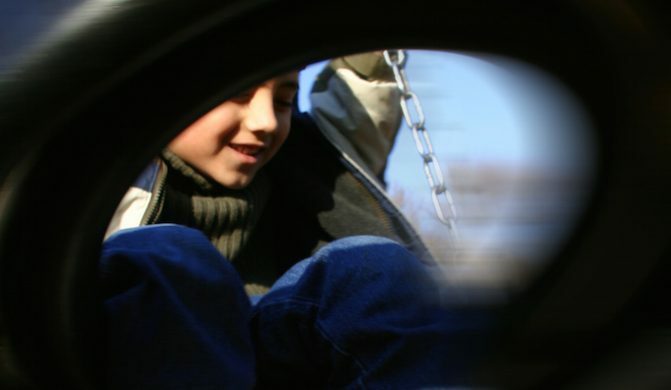 We are a free, open access playground for children and young people aged 6 to 15 years old (18 years SEND.) Open access means children and young people are free to come and go as they choose and without restrictions. Children are free to play with whom or what they like whilst experiencing levels of risk, stimulation, encouragement and challenge.